This book illustrates essential microeconomic concepts and theories through the examination of related policy formulation in Australia since the 1980s. It provides a fresh approach to the subject of microeconomics from the perspective of both market and government failures. By looking at how Australia has transformed over the course of time, the book traces and tracks these changes and relates them to the broader microeconomic reforms. It also looks at the structure of Australian economic public policy formulation and process. 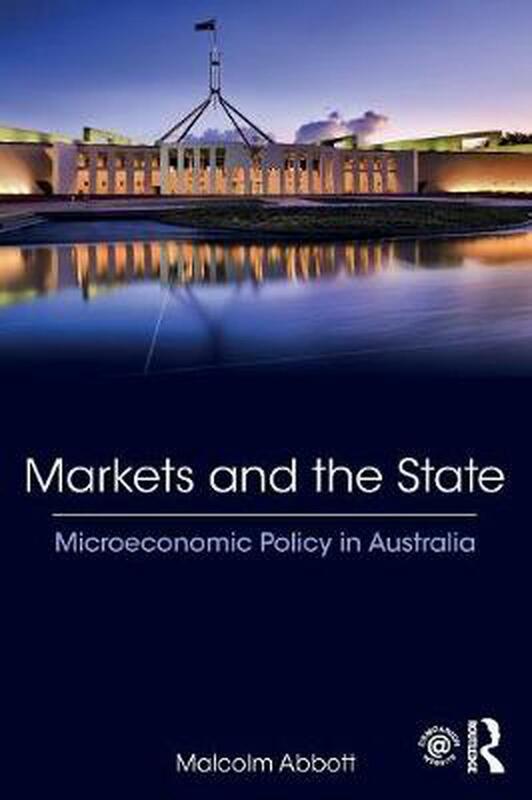 The book uses standard microeconomic techniques to analyse the impact of these Australian policies and examines the role of government in the implementation of these policies, making it a very useful teaching vehicle for learning about microeconomics and microeconomic policies. Clear and accessible - doesn't get bogged down in unnecessary detail as so many other texts in this area do. Great range of relevant topics explored to appropriate depth. Love having a book that's actually specifically about Australia for once!